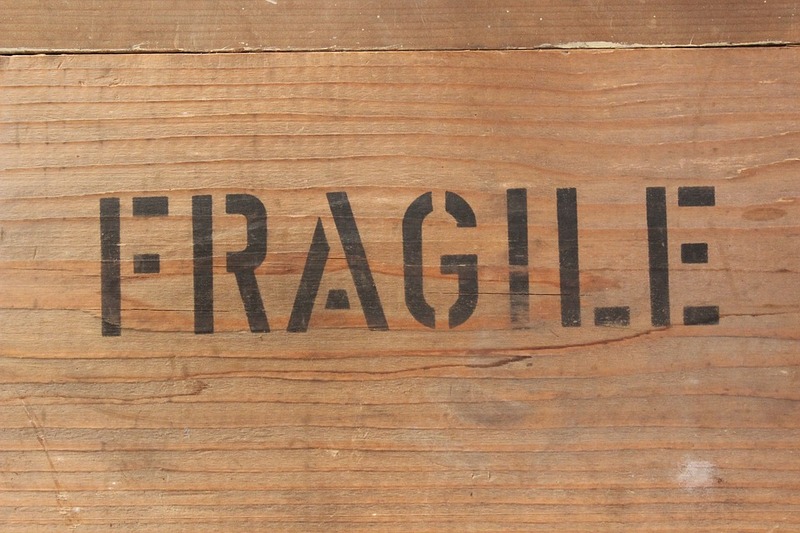 Sensitive shipments and fragile items must be delivered with special care to ensure their safe and secure delivery. 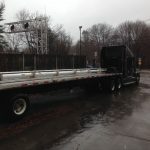 White glove shipment services feature specially trained drivers as well as specialty equipment for the safe transport of your most sensitive cargo. White glove services can range from temperature control & hazardous material transporting to special care & secure transportation solutions. So whether you have a sensitive shipment or fragile item let LogiWorld LLC handle your white glove shipping. Specializing in time sensitive white glove freight shipments, we handle the packing, moving, loading and unloading of your important freight. 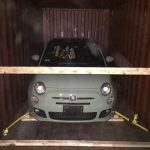 Whether you are a business or resident our team of shipment specialist will handle your precious cargo with the utmost care. You never have to worry about the shape your shipment will be delivered. Can handle your shipment every step of the way from custom crating and packaging to delivering & installing the shipment in your home. We can also provide recommendations for special equipment, coordinated timetables, inside pick-up/delivery, and safety monitoring. 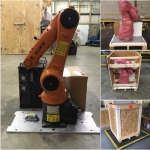 Some of our recent white glove shipments include a cross-country freight shipment from Cambridge to San Francisco, shipping a Robotics Arm for MIT Museum Boston of MIT Cambridge. Check out the full job here. We are proud to be able to provide comprehensive white glove shipping solutions both nationally and internationally. Do you have time sensitive, white glove freight? Let us help you out! Contact LogiWorld today for all of your freight forwarding needs.